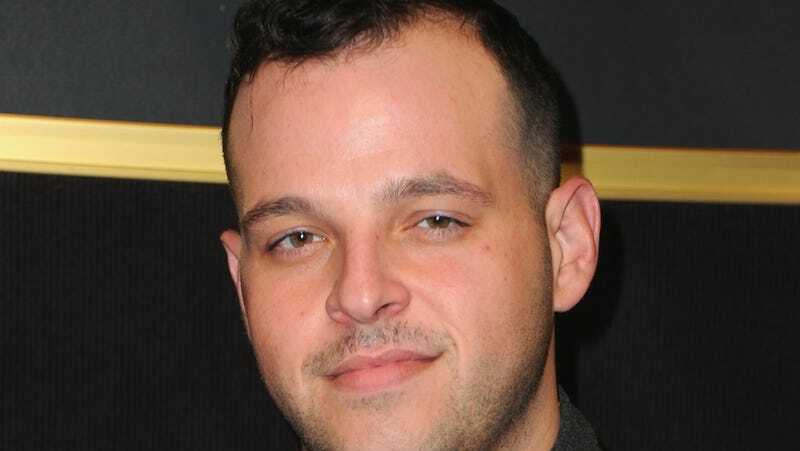 Indiewire has just published a coming out letter by Daniel Franzese, the actor best known to the public as the "too gay to function" (but only Janis is allowed to say that) Damian. So, there it was. Damian, you had ruined my life and I was really pissed at you. I became celibate for a year and a half. I didn't go to any gay bars, have any flings and I lied to anyone who asked if I was gay. I even brought a girl to the 'Mean Girls' premiere and kissed her on the red carpet, making her my unwitting beard. It wasn't until people started coming up to Franzese, telling him how much it meant to see a "role model" who was comfortable "being a young and gay but also being a big dude," that he started taking inspiration from Damian himself. This prompted this declaration of his sexuality and of his comfort in being open about it, finally.